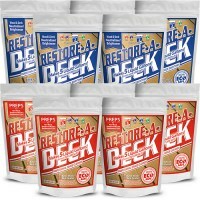 No Shipping Charges on Restore A Deck Products! 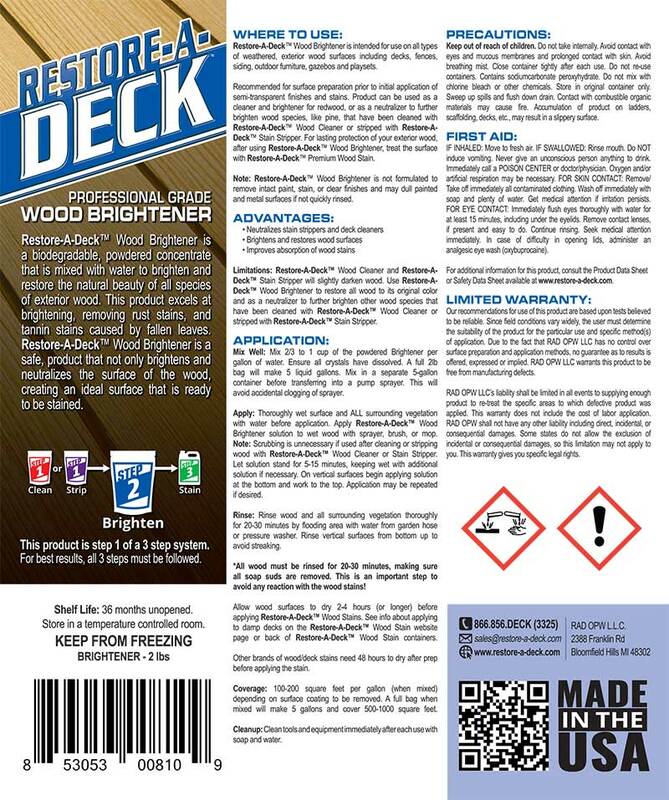 Note: The Restore A Deck Brightener is needed to Neutralize the Step 1 Cleaner and the Restore A Deck Stain Stripper. 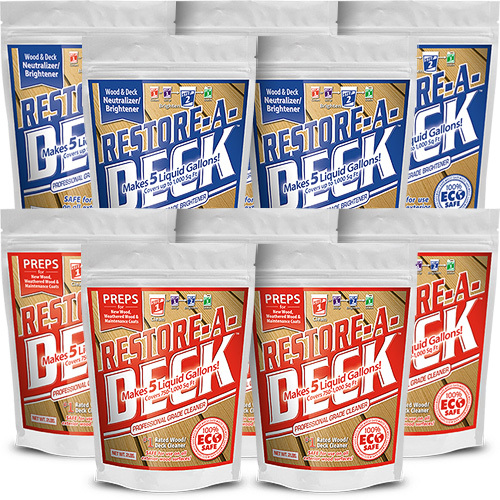 A super sized Restore-A-Deck package for monster sized decks. You will received 5 (2 lb) containers of Step-1 and 5 Step-2. This can treat up to 3200 square feet of wood. Jan, no need to pay over the phone. Just come on in for pickup. b. 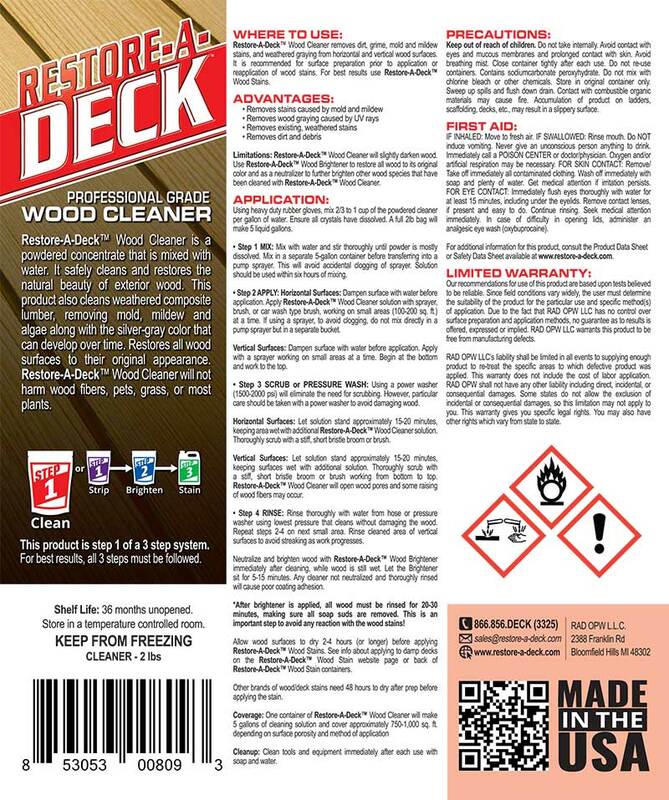 One (1) Restore-A-Deck Package 1600 (SKU RAD1600). 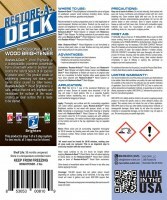 I can pay over the phone or using your web-site shopping cart system, but then would pick the goods up on Wed 1 Aug 12. Do either of these options work for you? 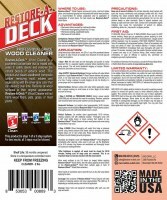 It is a wood cleaner not a stain stripper. You can always dilute the cleaner as well to 4 oz. per gallon. This will make the cleaner less aggressive.